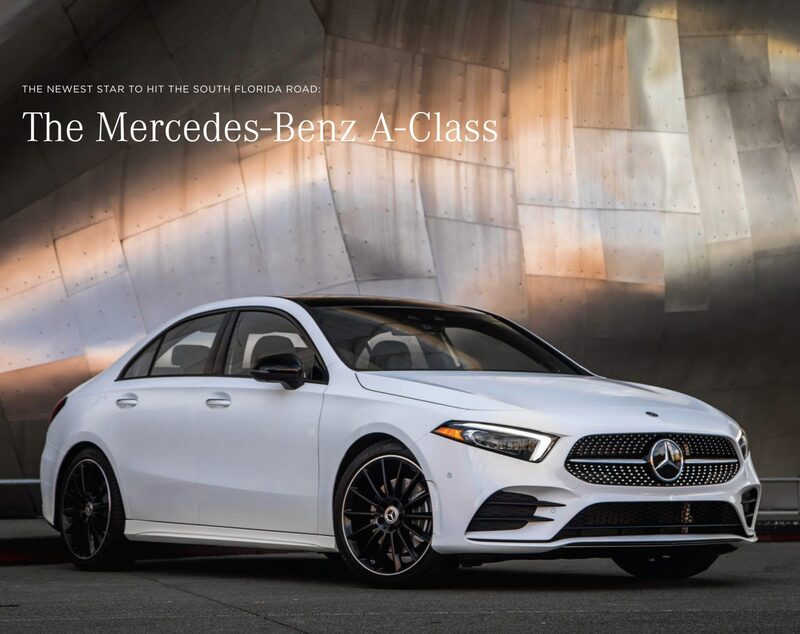 Mercedes-Benz is excited to bring to the market the all-new 2019 Mercedes-Benz A-Class Sedan. to enhance your experience. The A-Class will be the perfect accessory to your new home! Its clean lines, LED lighting, and elegant stance will bring beauty to any neighborhood. The Mercedes-Benz A-Class hits showroom floors this spring. 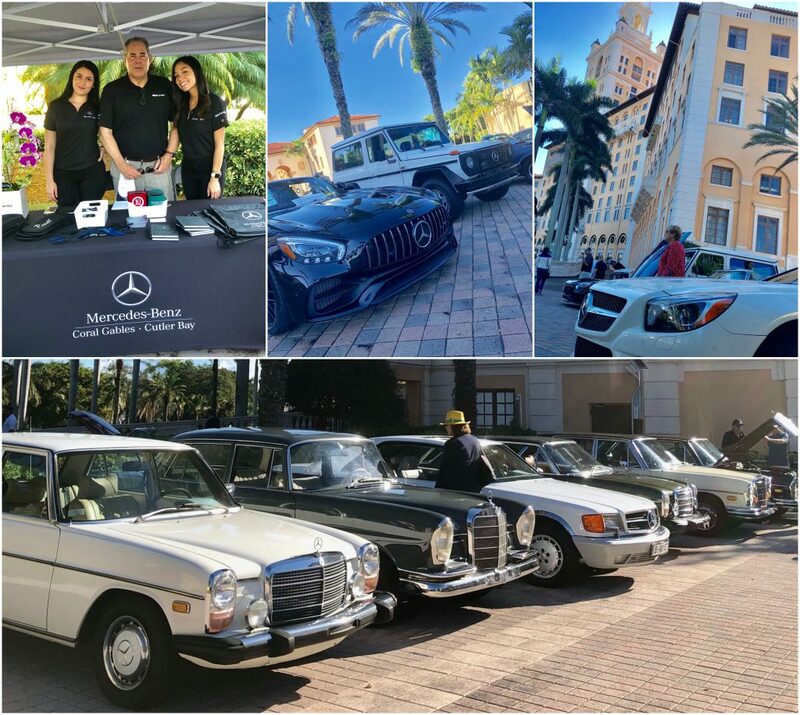 Contact Mercedes-Benz of Coral Gables, www.mbcoralgables.com, or Mercedes-Benz of Cutler Bay, www.mbcutlerbay.com to take a test drive! 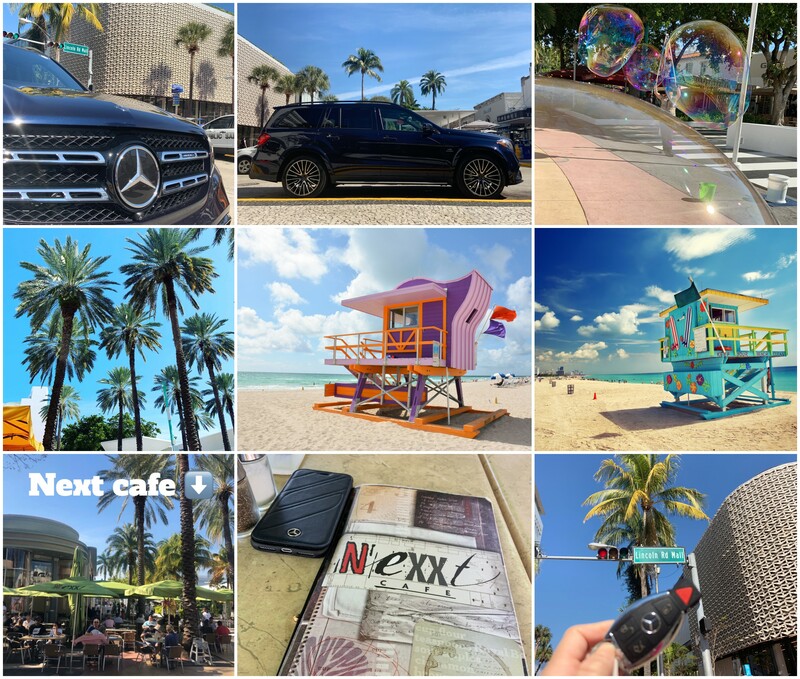 #Usseryvisits Lincoln Road Mall in a 2019 Mercedes-AMG GLS! There’s no place like this incredible pedestrian-friendly 10-block promenade of restaurants, cafes, bars, and, of course, amazing shopping. This is truly South Beach’s crown jewel where there’s always something exciting happening. Day or night there is an unmistakable energy and an ultimate spot for people-watching – both tourists and locals. Come on out and enjoy the amazing South Florida sites and weather! Since strolling makes you hungry, consider stopping in at the iconic Nexxt Café, located right in the center of the mall. It’s got something for everyone and you can sit in or out. After you fill up, walk out to the beach and take in what might be your last view of the famous Lifeguard Stands on Miami Beach. These are going away in April and will be replaced with something more durable, but much less pretty and cool. Where are you taking your MB? What is going on in the car business, particularly in the world of Mercedes-Benz? Did you know? 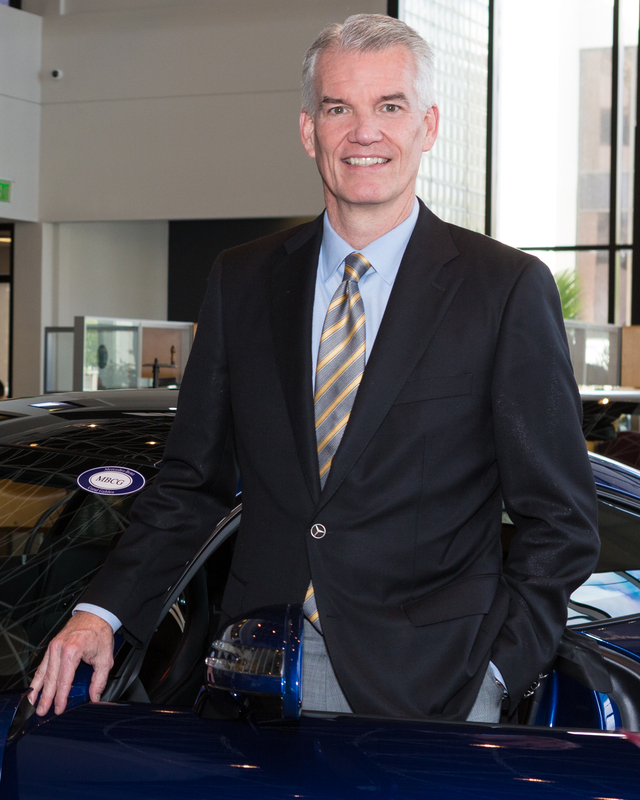 Our Bill Ussery Motors’ president, Greg Barnes, is the Chairman of the Mercedes-Benz USA Dealer Board. This means he is at the helm of the brand nationwide from the dealers’ perspective and is in constant communication with MBUSA, Mercedes-Benz Financial, and Mercedes-Benz parent company Daimler, based in Germany. Because of this role, he was recently interviewed by reporter Urvaksh Karkaria from Automotive News to get his perspective on what is happening in the automotive industry, specifically as it relates to Mercedes-Benz. Here is a copy of the interview. Mercedes-Benz Dealer Board Chairman Greg Barnes is “cautiously, yet enthusiastically, optimistic” about 2019. The mixed emotions are fanned by offsetting factors. Rising interest rates, a slowing economy and pricey investment toward electric vehicles move will put pressure on sales and dealer profitability. To shore up profitability in the new year, Mercedes dealers hope to lean on pre-owned sales and initiatives to grow the parts and service business, Barnes, 57, told Staff Reporter Urvaksh Karkaria. What’s your outlook for next year? The competition from other luxury brands is a definite headwind. We’ve got make sure that we are staying competitive. We’ve got to keep our product fresh. 2019 has been deemed the “Year of the SUV.” This is great news for Mercedes-Benz since we’ve got remarkable new product in our SUV line-up on the horizon. Mercedes-Benz recently launched the all-new 2019 G-Class, so we will have a full year of sales in 2019. Dealerships currently have a long waiting list for this model, so most are sold even before they arrive. What are the top issues on the dealer board’s agenda in 2019? Dealer profitability is, and will always be, a priority. To compete in the top luxury area, we’ve got to invest in our people and our facilities. That requires a fair profit. There’s probably a little bit more pressure with the flattening of sales over the past couple of years. Rising costs relative to interest rates obviously puts some pressure on profitability. With electrification coming, we are going to have to think about what that looks like for different [dealers] in terms of future investment. New-car margins are getting squeezed throughout the industry. What are Mercedes dealerships doing to help profitability and reduce expenses? There is a big emphasis on pre-owned. Additionally, Mercedes-Benz USA and the dealer network are working to significantly grow service and parts, where we see additional opportunity. Of course, reducing expenses is a continuous process and we are working together to identify opportunities. How are declining new-vehicle sales affecting dealerships’ profitability? There is certainly a negative impact. However, we are offsetting some of this with the increased pre-owned business. And, the service and parts business has been very strong this year with some nice year-over-year growth. How are rising interest rates affecting Mercedes dealerships? Vehicle payments are going to be higher than they were two or three years ago. People will step down a model. That’s why it’s important to have a more affordable model, like the A-class. Is vehicle affordability a concern for Mercedes dealers? What is the company doing to address any concerns? That is a concern for all manufacturers, particularly luxury brands, in an environment of rising rates. We are eagerly anticipating the launch of the A-Class this year and the GLB later in the year. These two models will add a couple of more products at the entry-level to the Mercedes-Benz line-up. Are production and inventory levels in line with demand? Overall inventory levels are good. There are always issues with specific models, either a few too many or in some cases, too few. We are certainly low on the G class and a little light on the S class. We have the new GLE coming next summer. That model, as it’s going out, has still got very nice demand and it’s going to be tight as we get into spring. What were your big-selling models in the past few months? The GLC has been hugely popular, and it’s expected we will continue to sell more of the GLC than any other model in our lineup. It’s a great product at the right time, in terms of this whole demand for SUVs. It’s priced right. We’ve got a coupe version we can’t keep on the shelf. How important is the A-class subcompact sedan for Mercedes in the U.S. The A class will be hugely important. While it’s a great vehicle for the entry-level luxury buyer, it’s also a staple for our existing client base who want to continue to drive a smaller sedan. 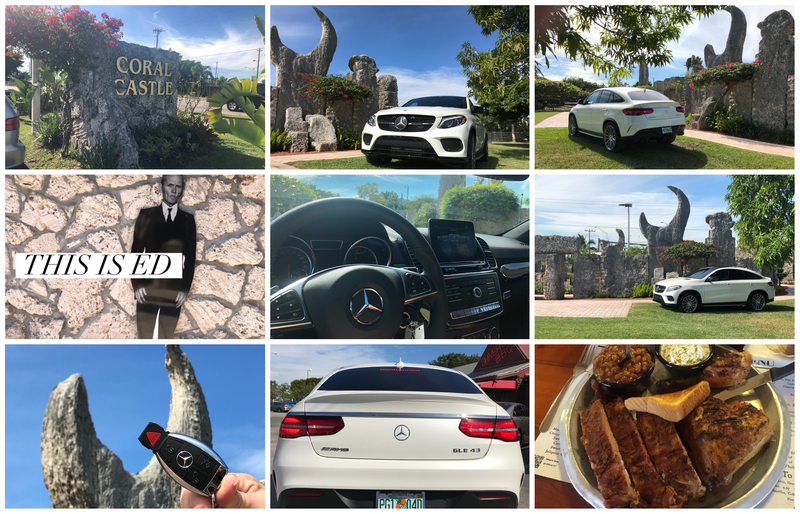 These clients, many of whom will be former C-class drivers, desire a luxury ride and amenities, but aren’t looking to transition to the next generation C class that is larger in size and price. We also think the A-Class provides a great opportunity for conquest. Are there too many models to support? Our diverse product line-up is one of our greatest strengths. We have something for everyone and it drives traffic. Often, a customer visits a Mercedes-Benz dealership thinking they want one particular model, but, once there, they decide on something else once they see the other product offerings. Mercedes parent Daimler is betting big on EVs — anticipating between 15 percent-to-25 percent of its global sales to be EVs in 2025. Do you see adequate consumer demand for electric vehicles? While our sales staff receives numerous inquiries about electric vehicles, it seems that the large majority of people are asking from a curiosity standpoint. Renee Haislip on Ussery Visits Series!